We are committed to unrivaled customer service, outstanding surgical results, and a deep passion for helping our patients feel more beautiful. We are a unique young practice with engaging ideas about the role of culture in life and business. Our practice is deliberately built around five cultural principles — transparency, flat hive-management, service, consensus, and performance. Slackers don’t last long in our practice, nor do people who aren’t comfortable with accountability, flexibility, self-improvement, teamwork, and a little whittling away of the ego. As a group, we’re interested in making sure every patient is 100% satisfied 100% of the time. We feel that positivity, improves productivity and satisfaction in the workplace, and increases well-being and reduces stress in all environments. Community is important to us. We care for each other in our family here, and the result is that the group is more than just a number of individuals. 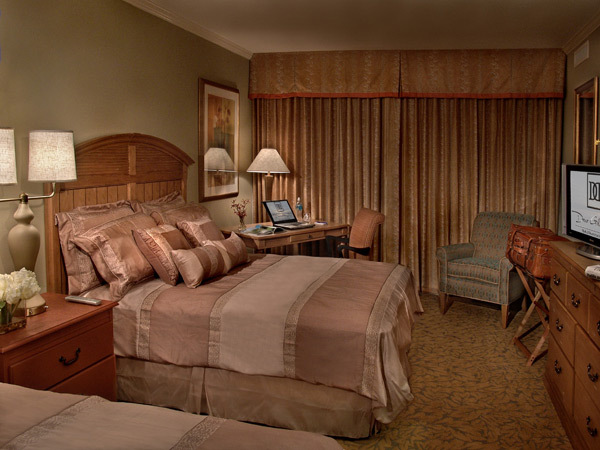 Experience award-winning hospitality in the inviting surrounds of our surgical recovery suites for $180 per night. As one of the most talked about plastic surgery practices in the country, we see plastic surgery patients from all over the world. While we’ve had patients travel from as far as France and even Australia, we find that patients as close as Boca Raton and Stuart often choose to stay a night or two. Sit back and relax, because we’ve thought of everything. We include transportation to and from appointments, complimentary pet sitting, and anything from check ups on the hour to 24 hr in-room nursing supervision*. Our Hilton® based surgical recovery suites offer an inviting atmosphere and countless convenient amenities that truly create the ultimate cosmetic surgery recovery experience. Our suites are located within walking distance to Abacoa restaurants and shops, just three miles from beautiful beaches, and a 1 mile complimentary shuttle ride away from our office. We are always happy to assist with accomodations.